Antrim’s Raymond Fry says playing in snooker’s Northern Ireland Open next week will be the best moment of his snooker career so far. 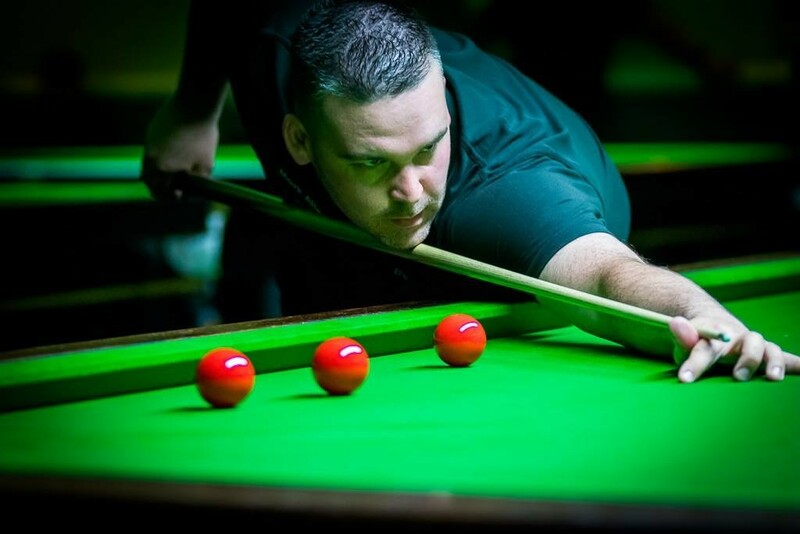 The 34-year-old amateur has been handed a place in the world ranking event as one of the top two players in the national rankings, alongside Patrick Wallace. The Northern Ireland Open runs from November 12 to 18 at the Belfast Waterfront and it will be the first time that Fry has competed in the final stages of a ranking event. And he has been given a tough draw against world number 13 Luca Brecel, with the match to be played in the evening session of the opening day. “It will be a dream come true to walk out in a big arena, my best moment without doubt,” said Fry. “I will be nervous but hopefully I’ll be able to settle down and play my game. There will be around 60 or 70 of my friends and family there to watch me so I just hope I can perform. The tournament will see 128 players battling for the Alex Higgins Trophy, including top stars like Ronnie O’Sullivan, Mark Williams, Mark Selby, John Higgins, Judd Trump and Neil Robertson. 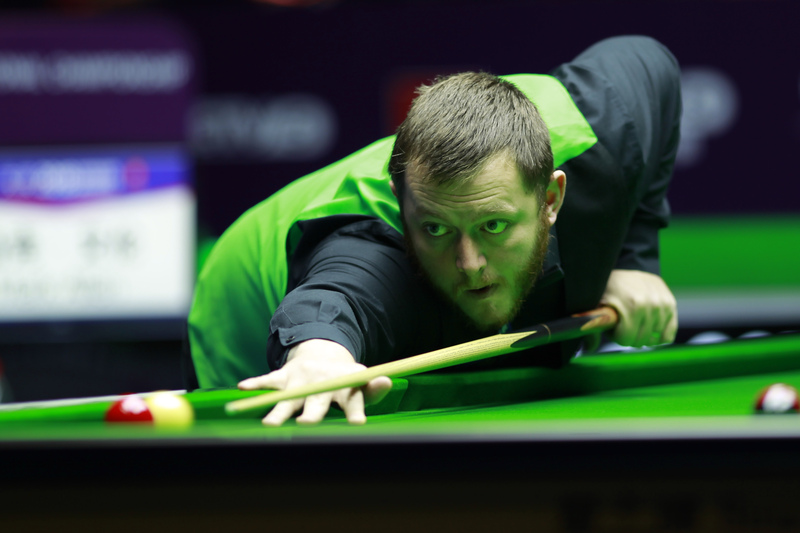 Allen will lead the Northern Irish contingent alongside Fry, Wallace, Joe Swail, Jordan Brown and Gerard Greene. Televised by Eurosport and Quest, it’s the second of the season’s Home Nations series, after last week’s BetVictor English Open. 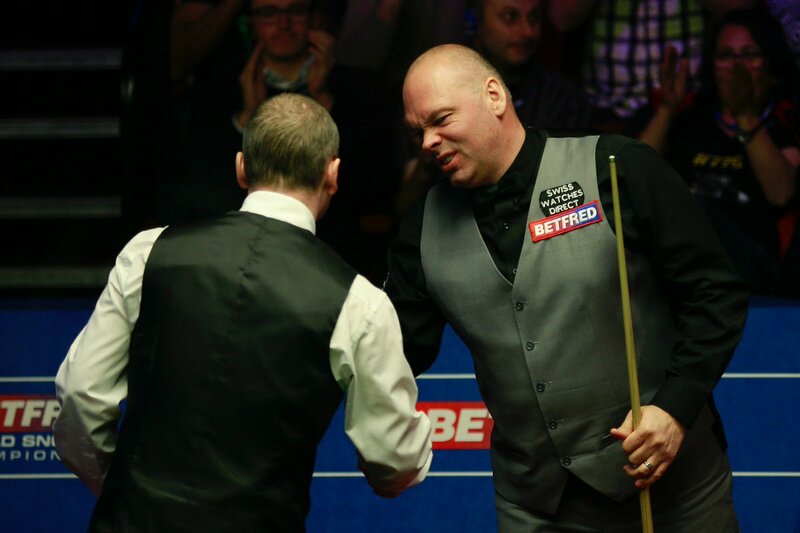 That was won by Stuart Bingham, and if he can go on to win the events in Belfast, Glasgow and Cardiff then he will scoop the massive £1 million bonus. Tickets are on sale now and start at just £10, fantastic value for the chance to see eight tables in play during the early rounds. A limited number of tickets are still available for the final on Sunday November 18, but fans must book fast. For details CLICK HERE or call 028 9033 4455.